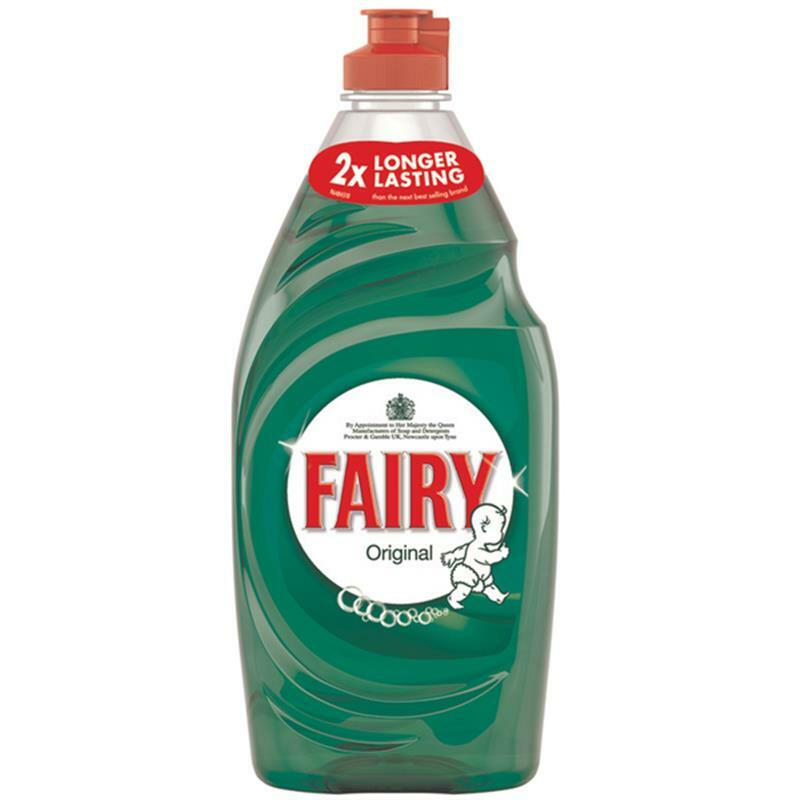 Fairy Original Washing Up Liquid - 780ml. Fairy is a firm household favourite leaving dishes smelling clean and fresh with a squeaky clean finish cutting through those tough stains and greasy dishes like no other. Fairy Original is also better for the environment as its long-lasting formula means you use less plastic bottles.